Spending my last hours of 2018 writing my appreciation post, this year has been really great for me. This is an appreciation post rather than a reflection post. Dubai Travelogue #2 | Burj Al Arab, Lebanese Food Recommendation & Desert Safari! 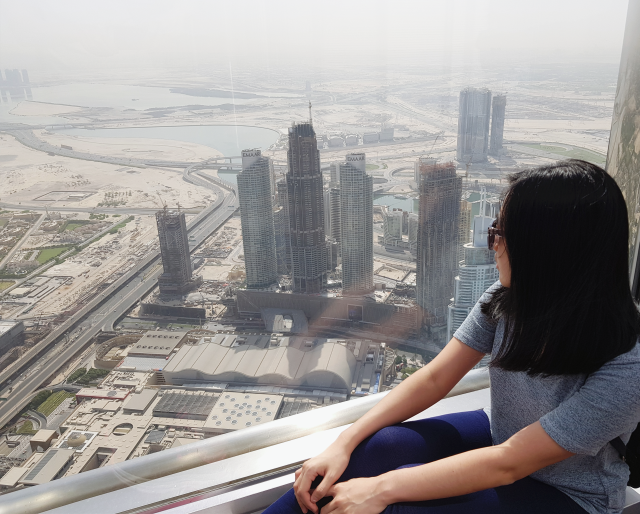 With the super short break I'm having now, here is the continuation post of our Dubai trip! If you missed part 1, click here to read. 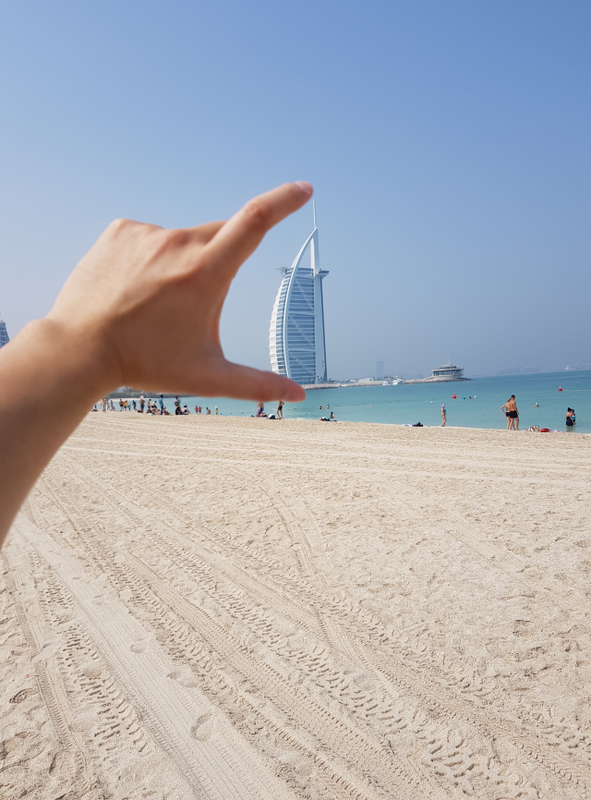 We started our second day with a quick stop at the beach to get our mandatory Dubai pictures taken with the iconic building Burj Al Arab! If I'm not mistaken the beach we went was Jumeirah beach. We took the free shuttle bus provided by the hotel (it was called "the beach" on the shuttle bus schedule but I looked online it should be Jumeirah beach). As a beauty junkie who loves skincare products a lot, I believe that the food we consume is the biggest factor to our beautiful skin. However, juggling between jobs, practicing, performances and constantly meeting deadlines, sometimes I'm just consuming less nutritiousness food that is easy and quick and they sure ain't doing any good to my body. 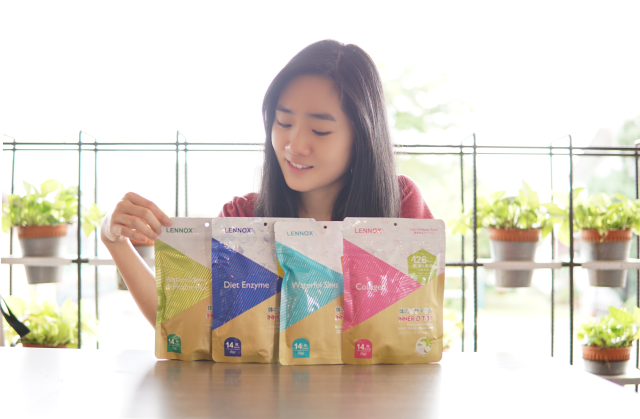 I was introduced to this new products from Lennox, an enzyme product that could helps with inner body cleanse comprehensively. In short, enzymes are proteins that are taking care of chemical balancing in our body, without enzymes, our metabolism rate and cells renewal will be affected. Furthermore, the enzymes in our body decline by age. I was invited over for LAB11’s Full-Lift Product Exclusive Private Preview at the end of last month. They are local brand in Malaysia created by a team of experienced hair and beauty experts - Global Story. 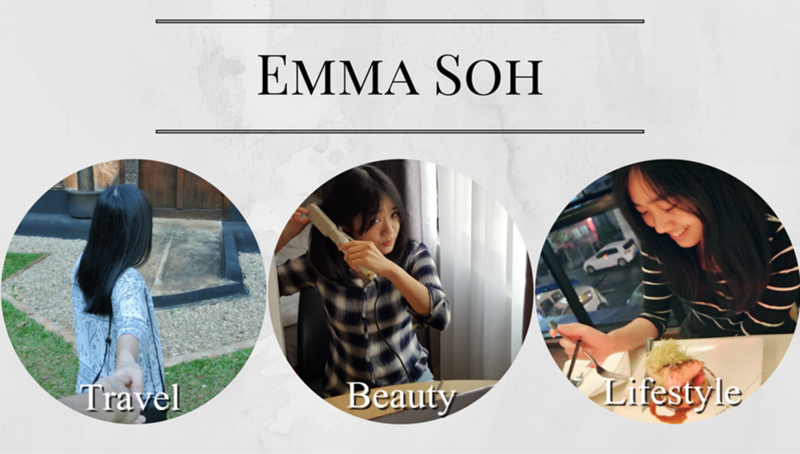 As a beauty blogger, it's not very common that we get invited to a local brand, and I decided to try because they uses natural ingredients in their products! After days of sorting through over 6000 Dubai-Paris trip pictures, here's the first post! Some may think that our travel destination combo is a little weird, normally people will plan a Paris-London trip/ Paris-Amsterdam/ or even other European countries, but since we only decided to go to Paris one month prior, and Dubai layover was free, we decided for a short stay in Dubai. Figured I could pop in to say hi a little bit after my fun and exciting Dubai + Paris trip! We only booked the flight tickets one month prior and I barely had the time to do proper planning. Spent a few nights burning midnight oil just before flying off to Dubai. Quite adventurous for me I would say, I usually planned things ahead of time. It was crazy hot 40 degree all day long in Dubai and I really couldn't bare with the heat, the heat basically coming off from the ground. Then we off the Paris and weather started to get chiller each day, although I expected it to be a little more chiller but the weather was just right for us! I am so eager to organize all the beautiful shots from the trip, but I've a important event coming up this Saturday, so a short update until I've the time to do that! Wagyu More - Japanese Shabu Shabu! 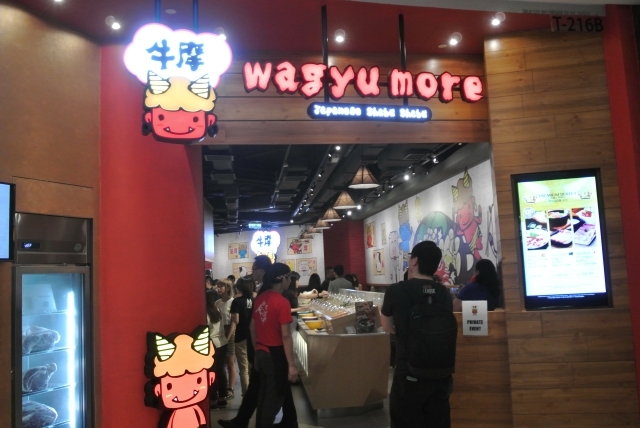 Wagyu More Japanese Shabu Shabu restaurant is now open in The Gardens Mall! Steamboat and meat lovers have one more choice to enjoy All-You-Can-Eat Buffet with choices of beef, pork, chicken and whole lots of variety food! Originated from Hong Kong, Wagyu More serves finest beef and pork from different countries, including Japanese A5 Wagyu Beef, Spanish Iberico Pork and Australian Wagyu Beef. I've been trying out new beauty products for the past few months, well I always do! The skincare addiction in me never goes away no matter how hard I resist myself not to buy too much products. As you can see on the first picture of this post, I received a few products from Mentholatum. 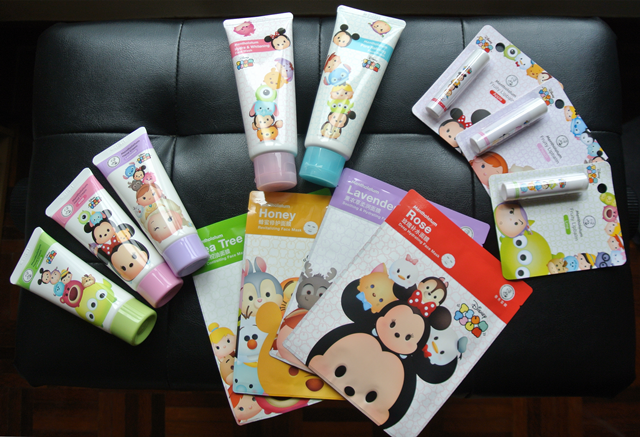 They sent me cutest beauty product design every - The Tsum Tsum collection! In a blink of eyes, half of 2018 has passed. Time just slipped thorough our fingers. I've been focusing on my neck & shoulder recovery and piano practicing for the first half of this year, and I'm glad I finally see improvements in both my recovery and piano! This injury of mine has limited my daily activities and I can't overwork myself even a tiny bit (there was once I ran a little extra 5 mins on treadmill and it hurt like crazy!). It was frustrating at first, but I realized the more relaxed I am, the more works I can achieve in a day. My boyfriend told me not to write blog anymore, but I want to. 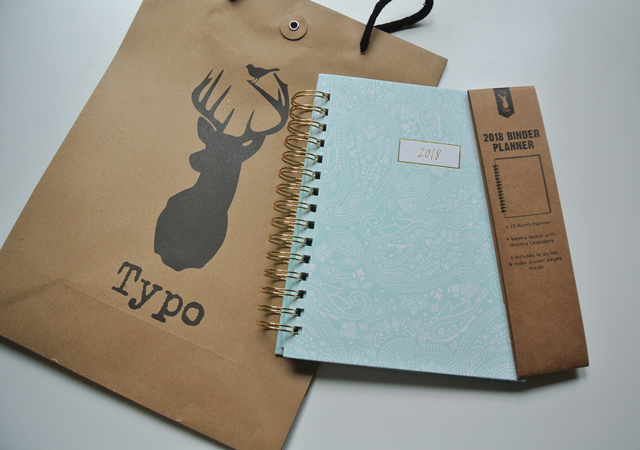 So for the second half of the year, I am aiming to write 1 blog post a week (or at least 3 blog posts a month). 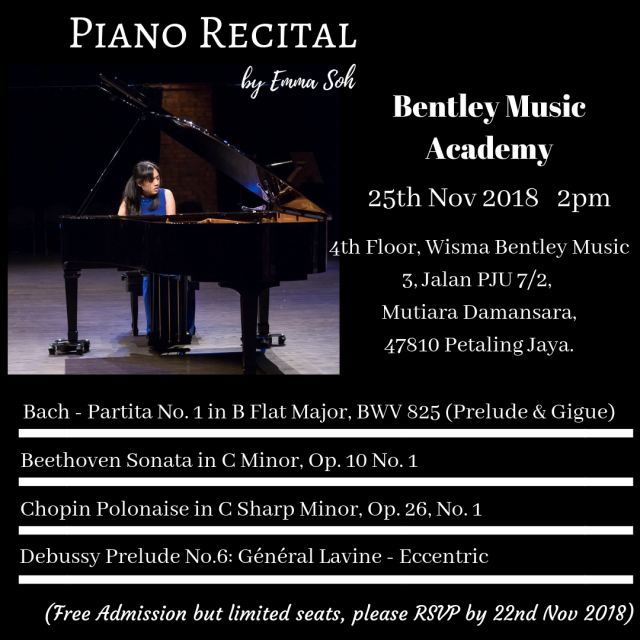 Okay back to the topic, I flew across the countries on the 10th of this month and blessed with the opportunity to attend a world-class pianist's piano recital in Singapore! 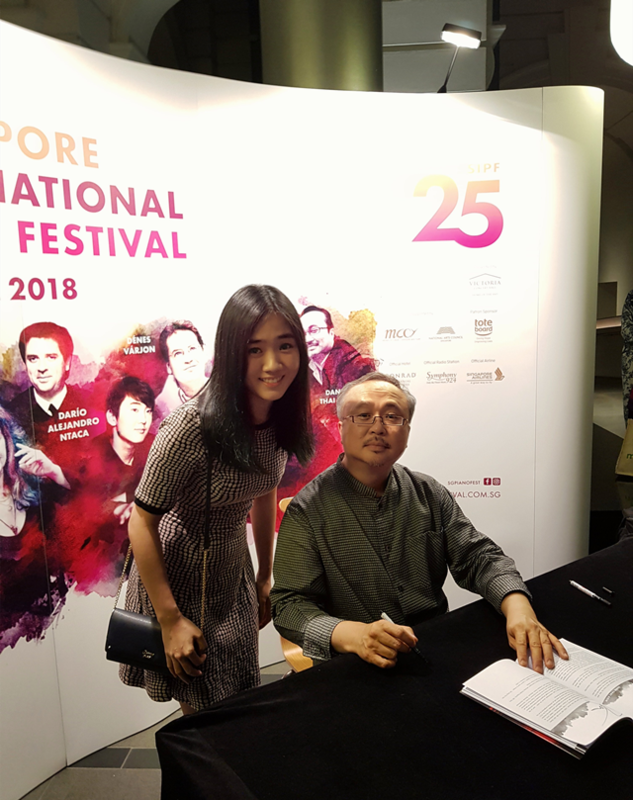 The legendary Vietnamese pianist Dang Thai Son, first-prize winner of the 1980 Chopin International Piano Competition! I've been using quite a number of skincare products from the brand b.liv throughout the years, I love how their products always designed to purify the skin. This time round I get to try out their new bubble mask - O2 Bubbly Bright Oxygenating Mask. I know it's been a while but I'm back with another travel post! 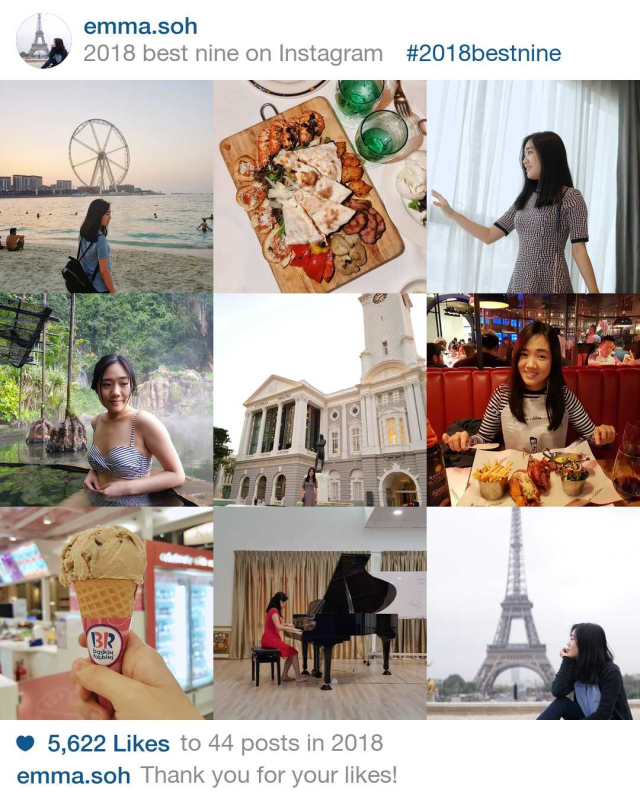 I've been working on this post whenever I can (I mean when I'm not having a bad pain day), sorting out travel pictures always took me some time and my laptop has seriously becoming more and more aged, so I gotta be ultra patient when I work on my laptop too. I'll try my best to update the space here as I'm starting to get better in managing the pain. I've heard so much good review about this heavenly resort located just 2 hrs+ away from the hustle of the KL city. 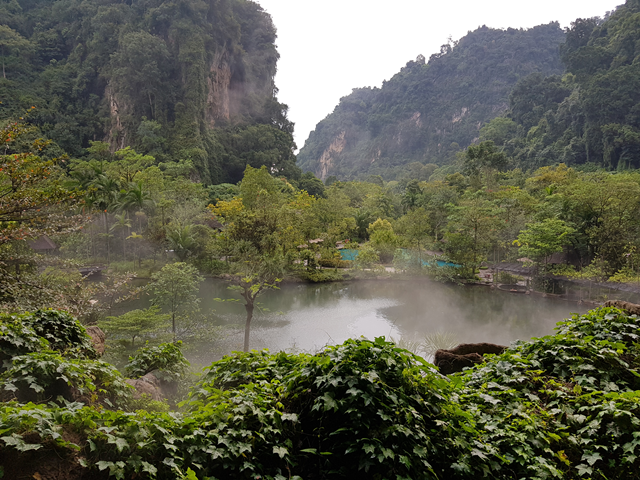 I've always been a nature lover so we decided to finally to go visit this place in Ipoh. I wasn't a backpack girl until I discovered this stylist black backpack from ALDO. I was looking for a backpack that is light, could fit in lot of stuffs and stylist. I've been using this obsessively for more than 2 months since my purchase. I've been working out regularly for at least 2 years now but I didn't really eat as healthy as I should. I've this skinny fat body type with bloating stomach, so one of my new year resolutions for 2018 is to loose some belly fat and hopefully, gain some abs! The Heat Pants trend has taken up a storm on social media platform for quite some time and I've seen some girls wearing them at the gym, so I've always tempted to try one out and I was lucky enough to reached out by Jonlivia. I don't use mouthwash as often as I needed because a few years ago, I read an article/news that someone was diagnosed with mouth cancer from overusing mouthwash! Although I wanted to maintain my oral hygiene, I only use regular mouthwash few times a month (because I was terrified of the harsh chemical in it that'll cause unnecessary illness). 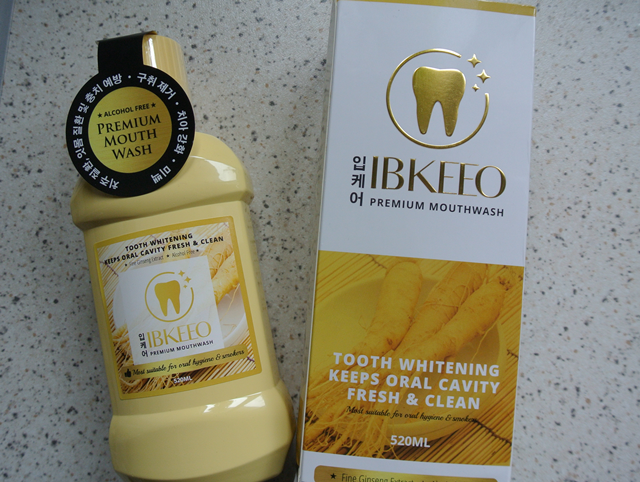 Until I discovered this mouthwash from Korea, it's a premium mouthwash that contains fine Ginseng extract! Happy New Year! I hope everyone had a wonderful celebration and welcome 2018 with a big big hug, because I am.